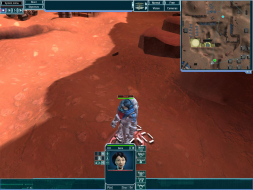 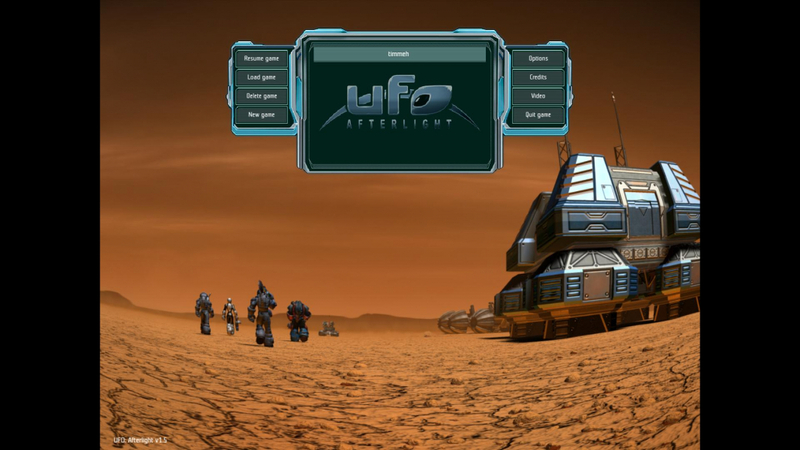 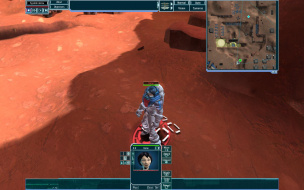 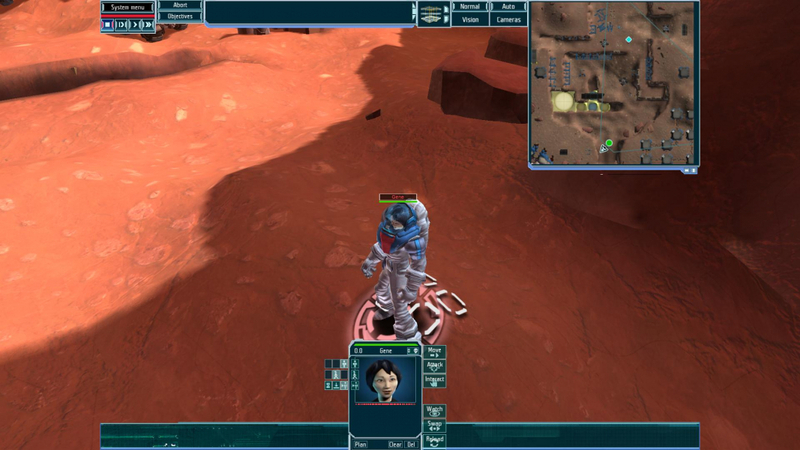 UFO: Afterlight is a 2007 strategy computer game and the third in Altar's UFO series. Like its predecessors UFO: Aftermath and UFO: Aftershock, it combines squad-level tactical combat with overlying strategic elements in a manner that's deliberately very much like the major 1994 classic X-COM: UFO Defense. 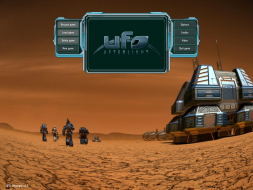 In Aftermath, the few human survivors of an alien attack were forced into a devil's deal to preserve their race and abandoned the Earth's surface to the invaders. In return, some of humanity was moved off-planet to orbital colonies and to a small Mars colony. 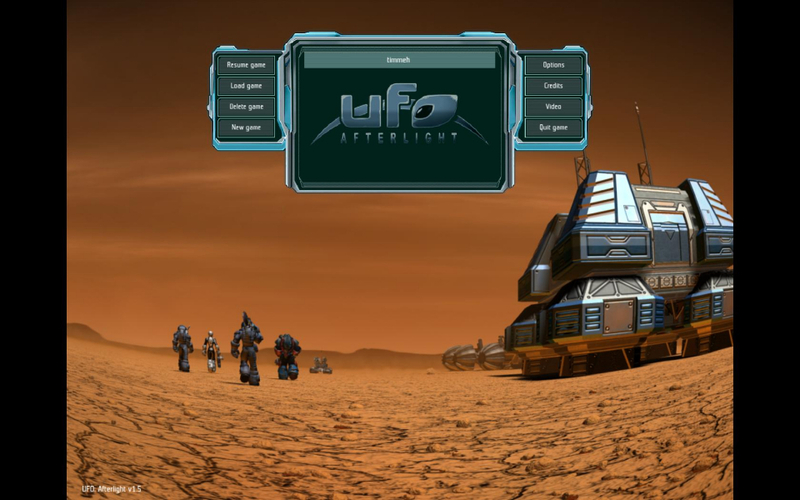 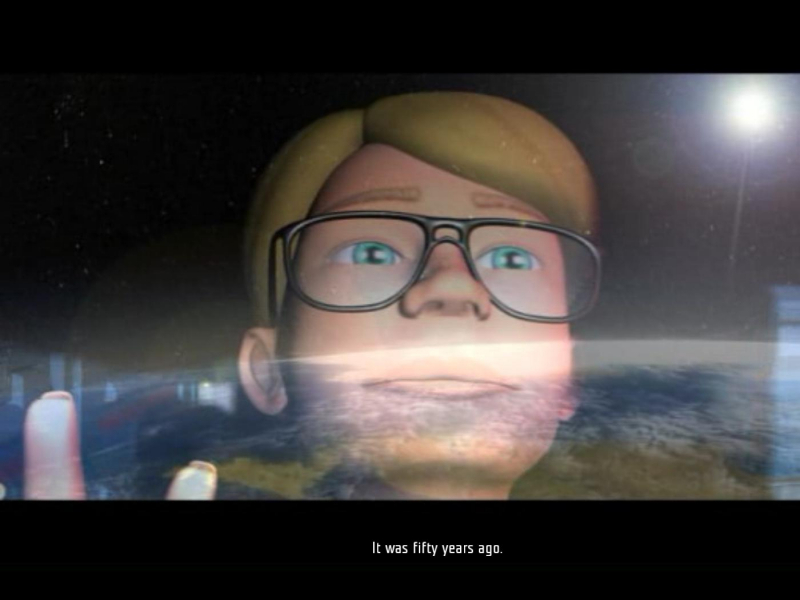 Aftershock features the subsequent events on Earth a half-century later while Afterlight focuses on the hitherto ignored inhabitants of Mars concurrently with Aftershock. 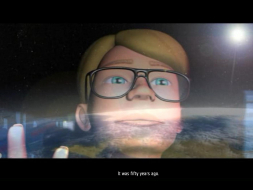 Time has passed largely uneventfully in the high-tech yet rudimentary Mars base. 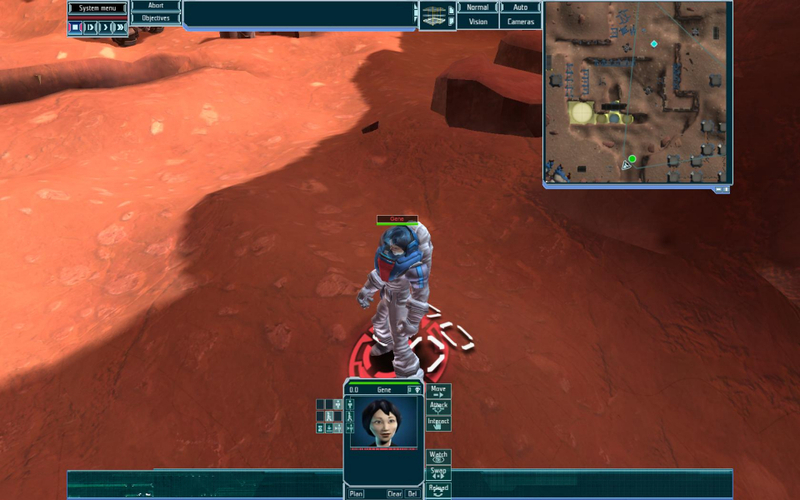 Over 10,000 colonists remain in cryonic suspension, waiting for a time when the desert planet can support them. Among the fewer than thirty people awake, two new generations have risen and only the oldest now remember Earth. 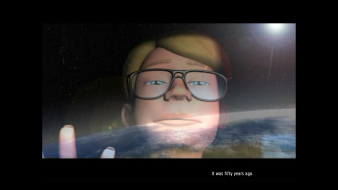 Contact with the increasingly authoritarian Council of Earth has become strained and recently cut altogether. 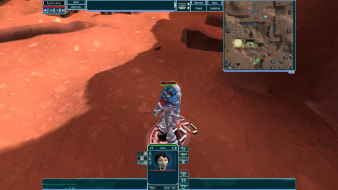 Automation is very advanced and researchers are nearing the point where they can start terraforming Mars. Then an archaeological dig disturbs something that should have been left alone. 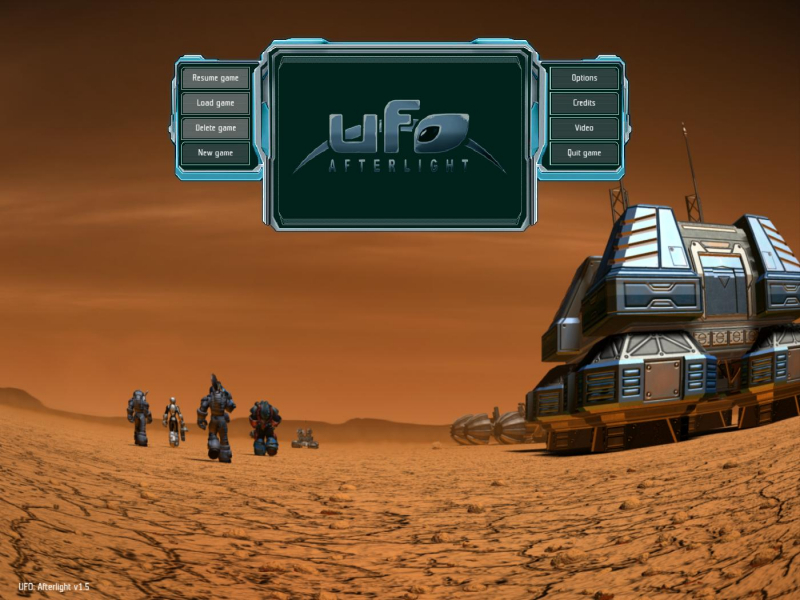 Afterlight is the third in a 3 game series, including UFO: Aftermath (2003) and UFO: Aftershock (2005). 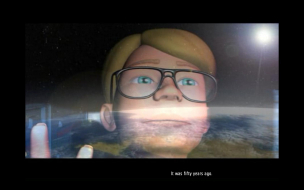 Text during cut-scenes seems to be right-justified.